One of our best sweeps for waxed and polished floors. 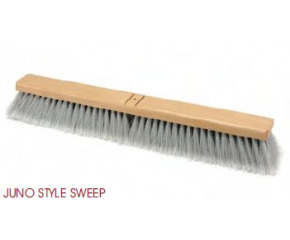 This special multi-flagged synthetic fill will sweep dust like no other brush. 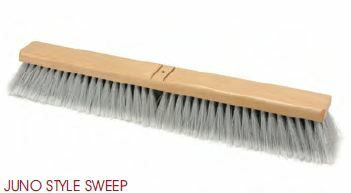 Not recommended for use with sweeping compound. Slotted block to accept bolt on metal adapter.